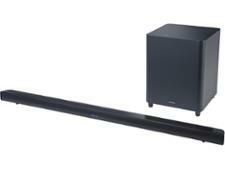 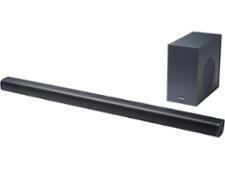 Panasonic SC-HTB258 sound bar review - Which? 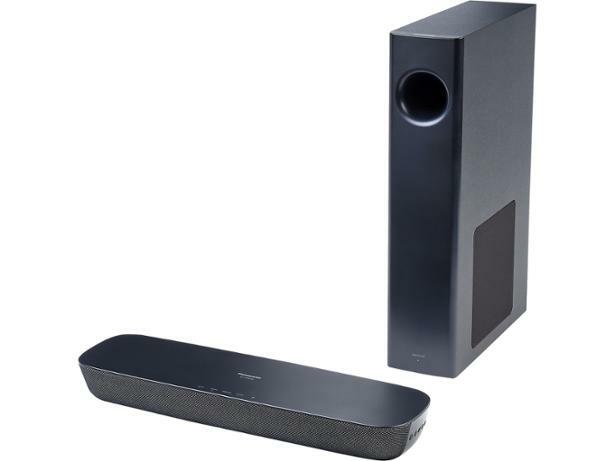 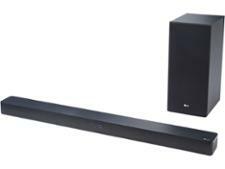 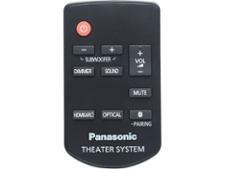 The Panasonic SC-HTB258 sound bar comes with a wireless subwoofer that can stand horizontally or vertically - and with no cables to worry about you should be able to find the perfect spot for it. 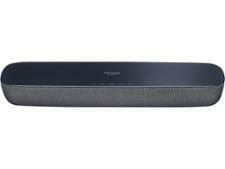 This Bluetooth sound bar costs more than some, so does it deliver clearer, punchier sound? Our expert review reveals all, so read on.